"Butter Sculpting! Food on a Stick! 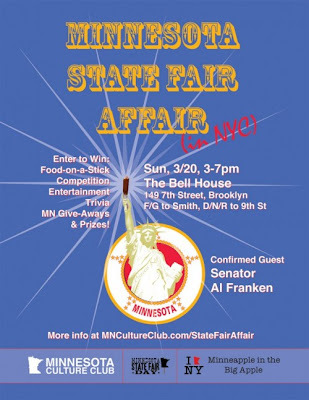 AL FRANKEN on The Grandstand! Ya you betcha, it's time again for the MN State Fair! Except in Brooklyn in March."